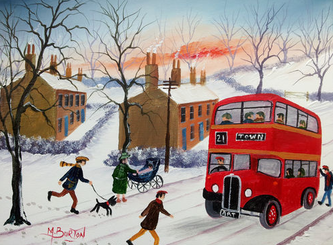 Mal Burton is an artist who has painted for over 35 years. 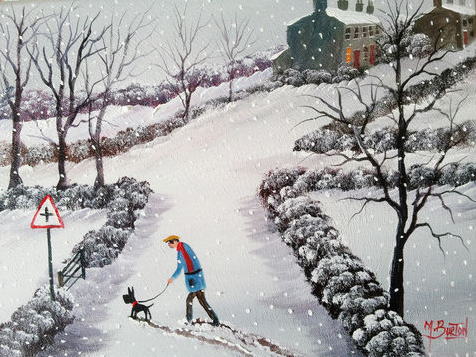 He works from his studio in the Borders. 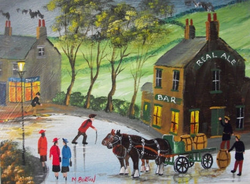 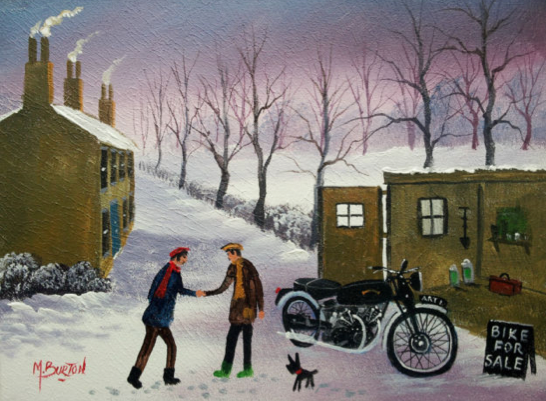 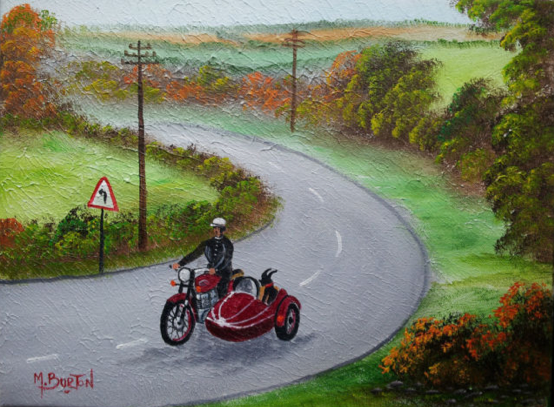 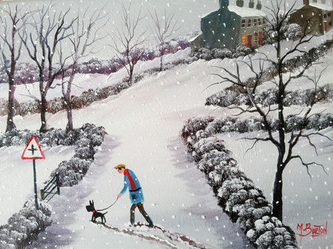 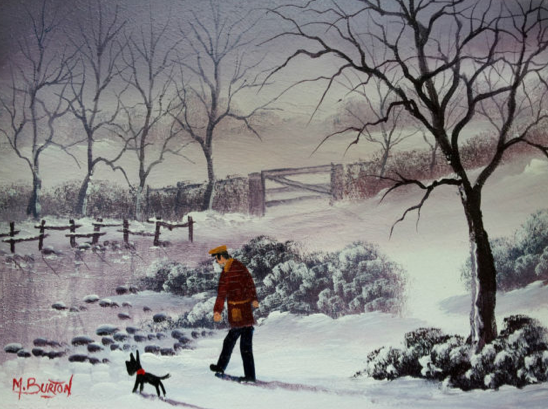 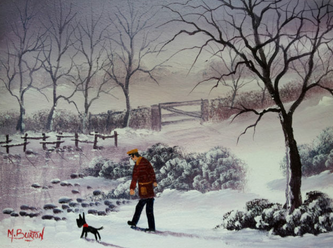 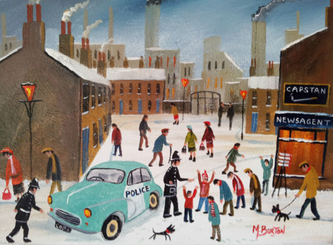 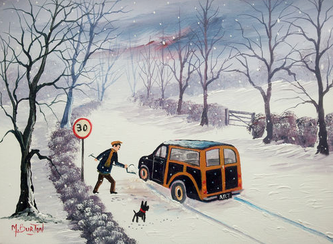 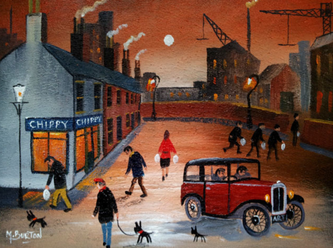 Mal's oil paintings have a nostalgic naive style to them and you can see a Lowry influence. 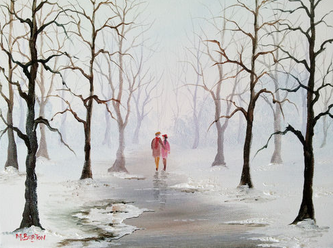 He sells all of his original work from his ebay shop which has been very popular. 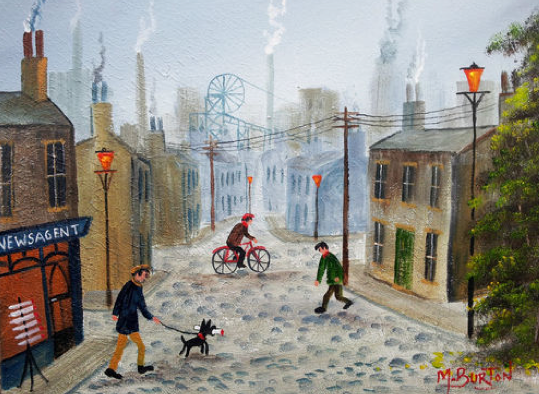 This is one of Mal Burton's latest industrial landscapes. It is titled "The Pit Town"